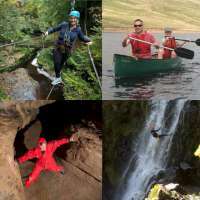 Lessons and treks for all ages and abilities. 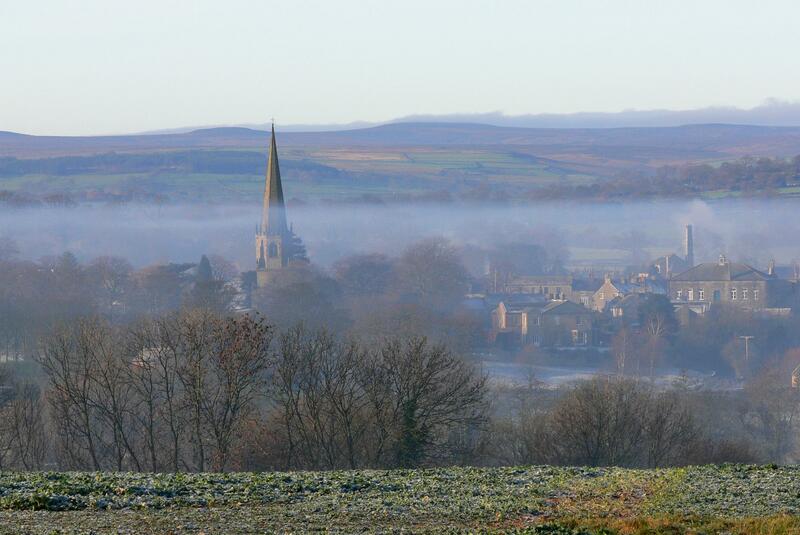 Situated 1 mile from Masham. ‘Shepherded ‘ tours allow guests to experience traditional brewing processes fo the award winning ales. The Bistro & Baa..r provide locally sourced culinary delights, & the Sheepy Shop is full of ‘ewe-nique’ gifts.